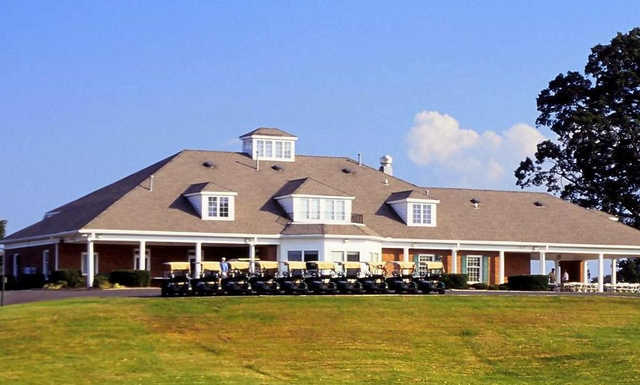 Oak Valley Golf Club boasts the only Arnold Palmer-designed course in the Winston-Salem area. 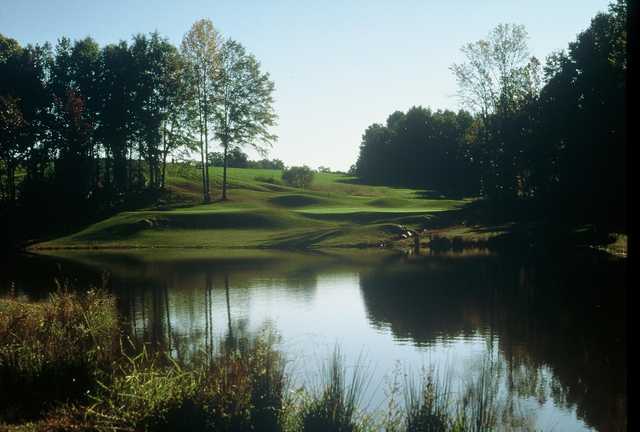 The course sprawls across what used to be old dairy farmland, nestled in the North Carolina foothills. 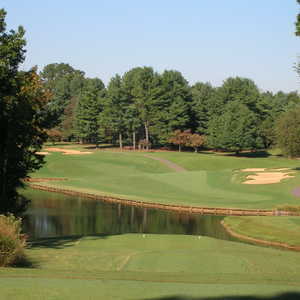 Palmer utilized the rolling, wooded terrain and transformed the site into one of the Triad’s most scenic golf courses. 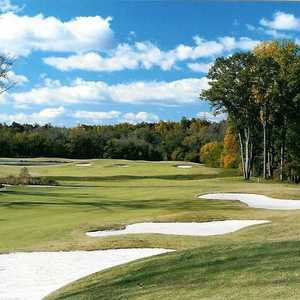 The layout presents many challenges, including strategically placed sand traps along the undulating greens. 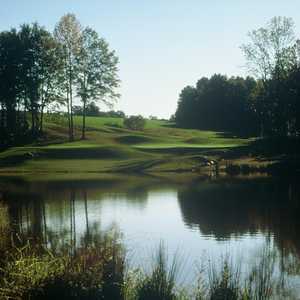 You will also come across a fair amount of water hazards throughout the golf course. 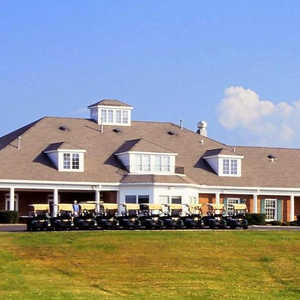 Palmer, known for his "go for broke" playing style, incorporated several interesting risk-reward holes and it has become what the course is known for. Good drives will be generously rewarded while an errant shot will make it tough to even get a bogey. 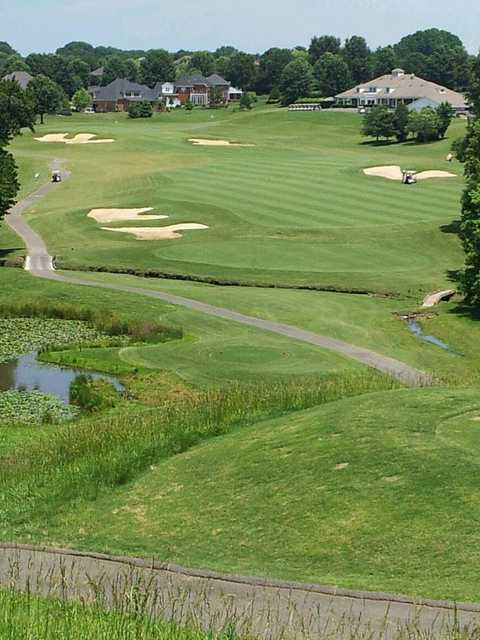 Oak Valley Golf Club is a favorite among local golfers. Course is in excellent condition. Greens are perfect! Highly recommended!